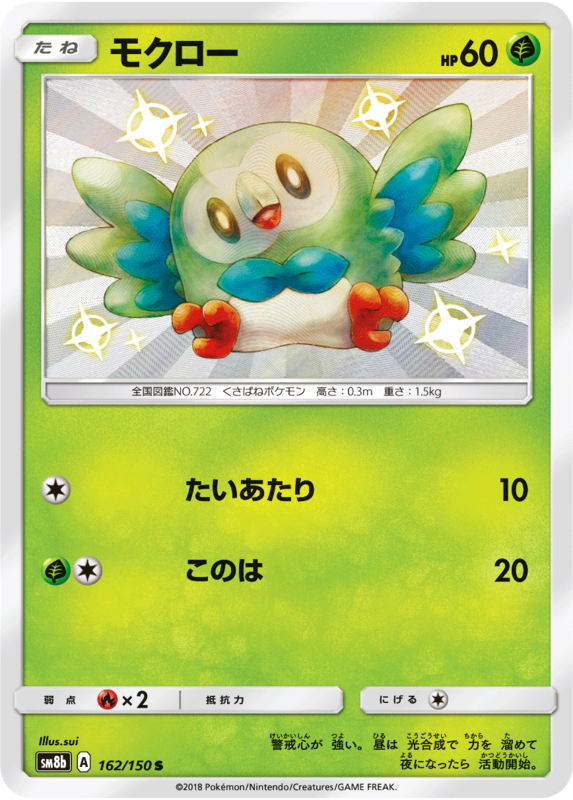 Pokemon Detective Pikachu toys available in Burger King – we’ve got them too! 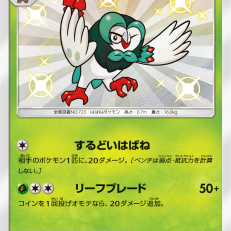 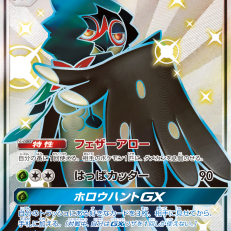 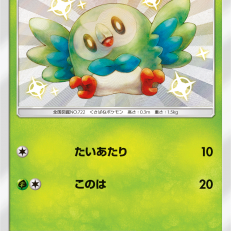 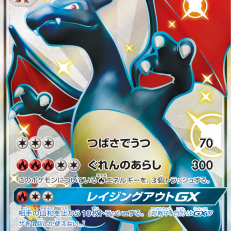 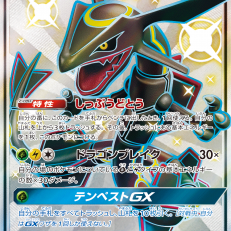 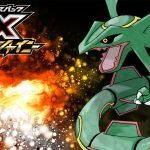 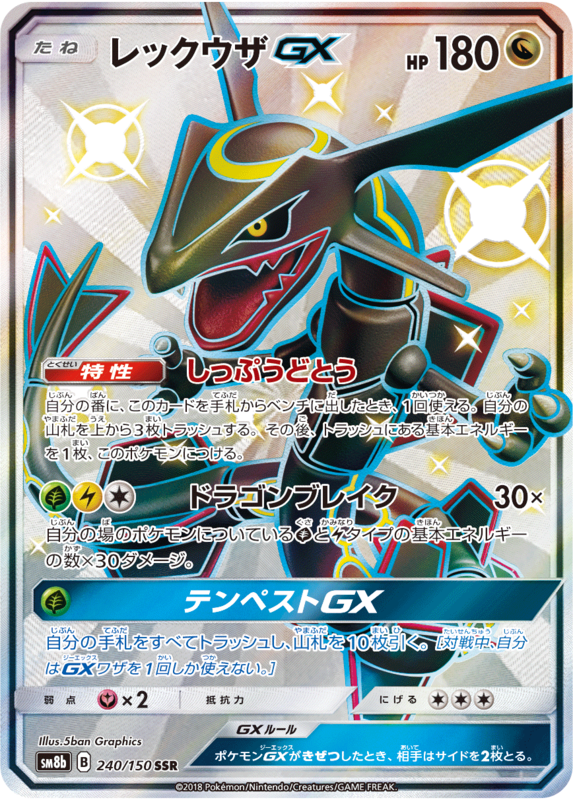 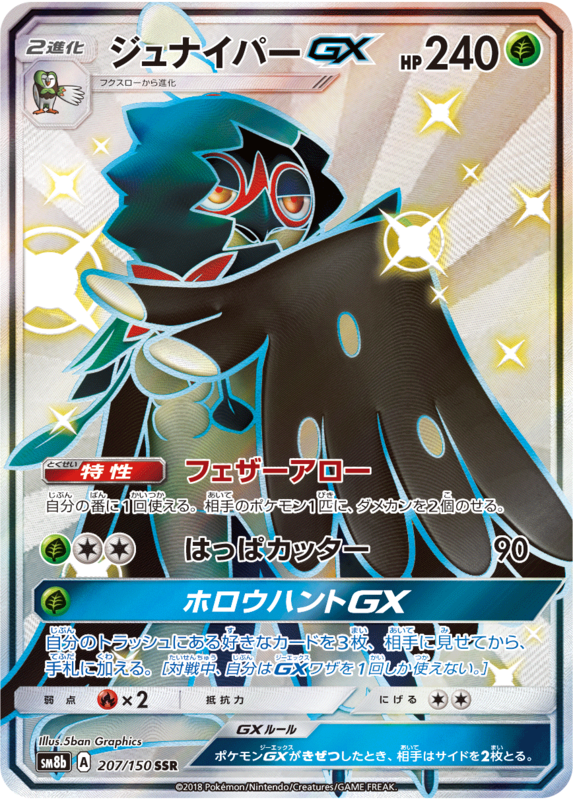 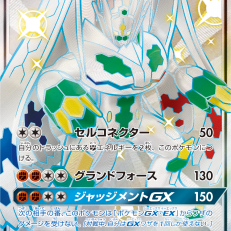 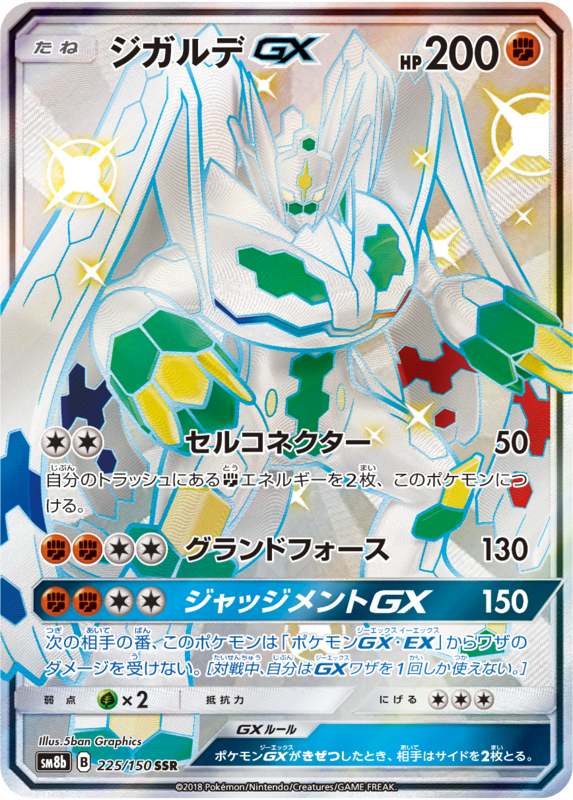 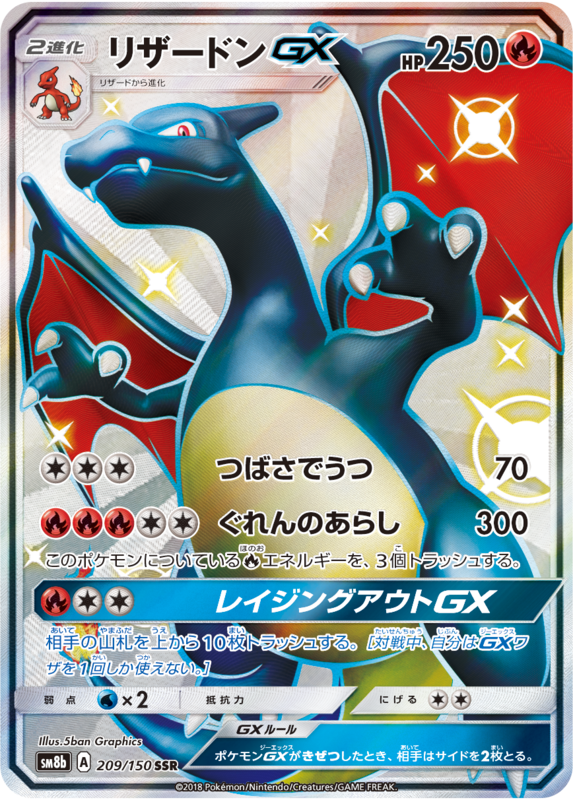 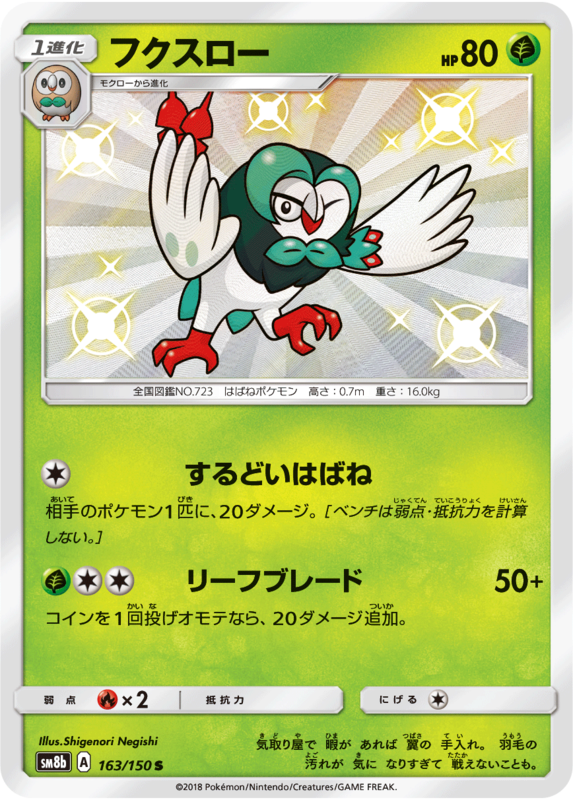 Pokemon Ultra Shiny GX is a new Japanese set which contains Shiny Pokemon cards, and is one of the most popular sets this year. 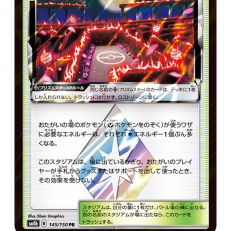 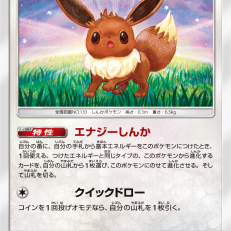 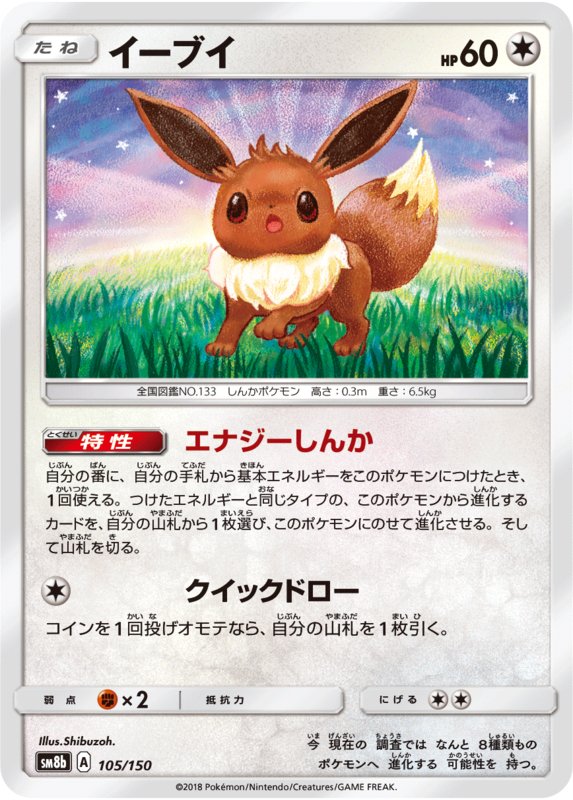 This set contains a lot of reprinted Pokemon-GX cards which were available in previous sets. 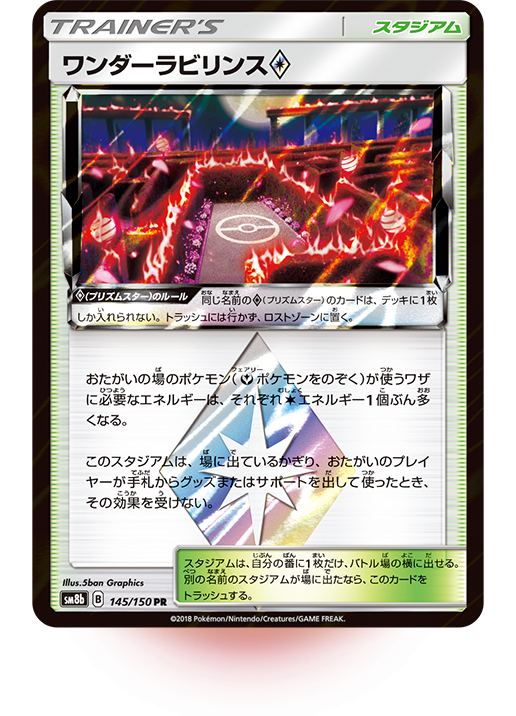 But what is more important, allow you to collect beautiful shiny cards like Charizard, Rayquaza, Lefeaon, Espeon and many more.